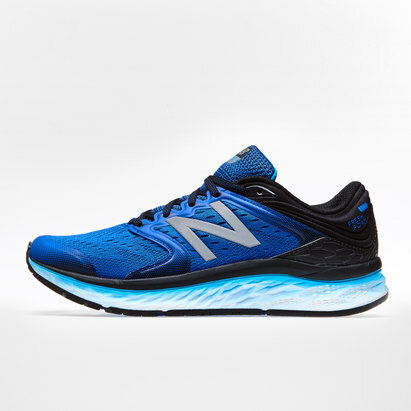 If you've been looking for a shoe that can provide inspired performance then don't run another inch without the New Balance 1260 V7 Mens Running Shoes. 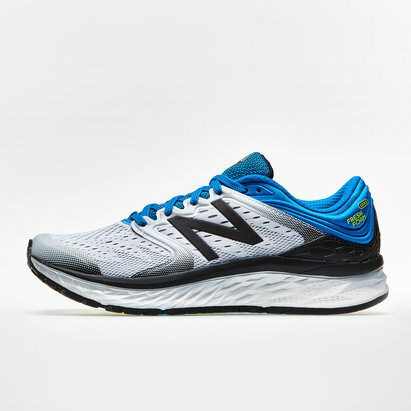 The Fresh Foam Gobi Trail provide performance in a cool and casual package for their second generation. The AT TREAD outsole combines both trail and running lug designs to allow for easy transitions between on and off road. 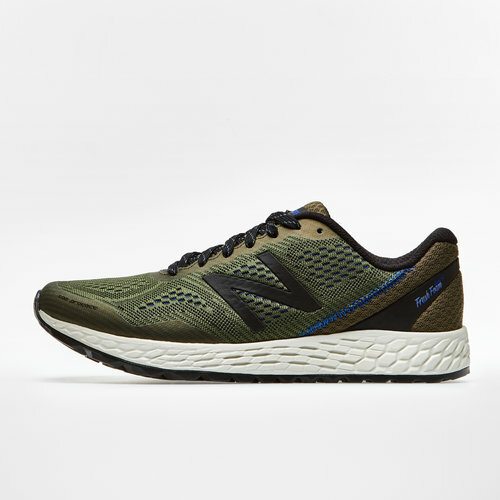 The soft lightweight cushioning is provided by the Fresh Foam midsole so your feet are ready to hit the trail whenever you are.